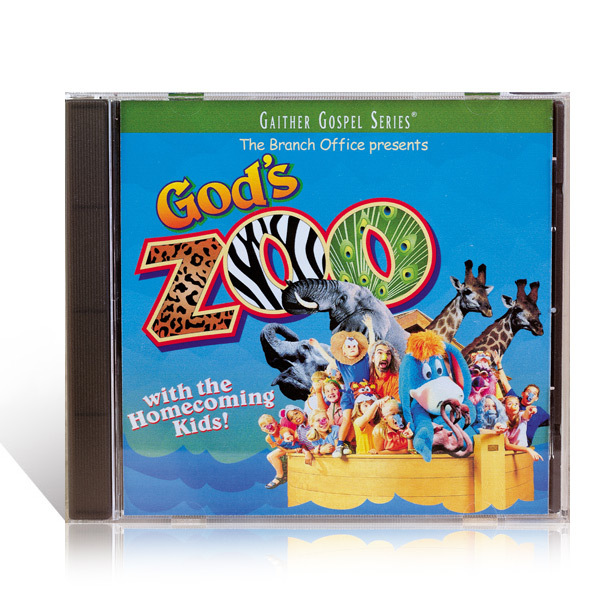 The New Gaither Growing Series presents the premiere of Lil' Gaither. 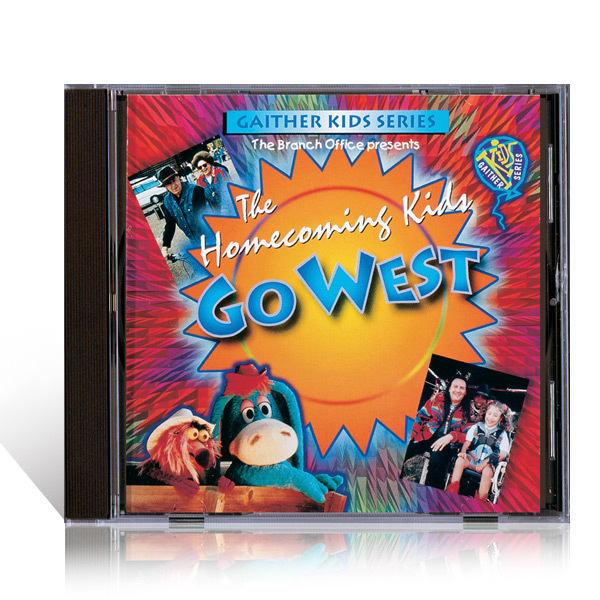 Parents and children alike will enjoy the best-loved Homecoming songs by the Gaither Vocal Band and popular kids' songs "I Am A Promise" and "I'm Something Special." 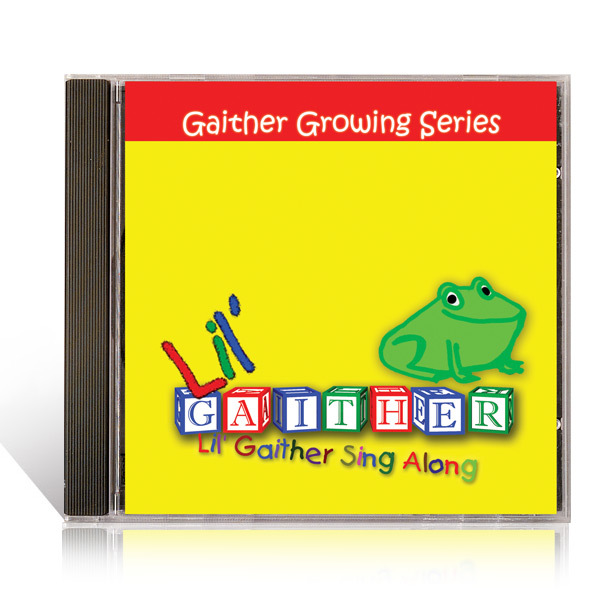 Lil' Gaither is the first of many more to come in the New Gaither Growing Series.